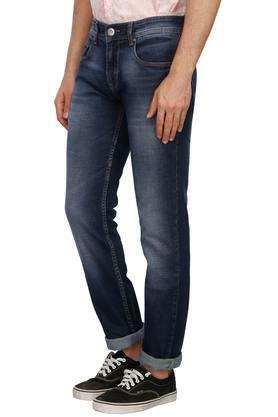 Showcase your fashion skills by wearing this pair of jeans presented by Life. It features a mild wash with a whiskered effect that lends it a stylish look. 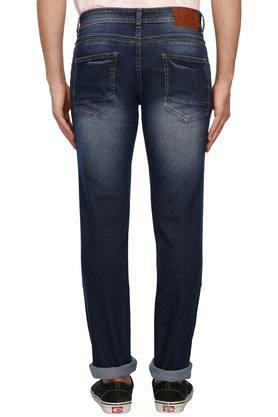 Besides, it has a waistband with belt loops that ensures a snug fit. 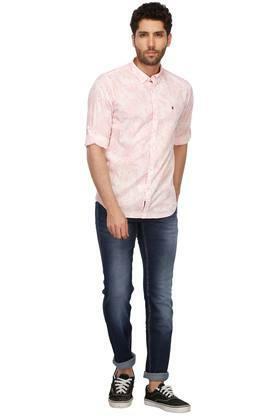 The use of supreme quality fabric further makes it comfortable to wear. 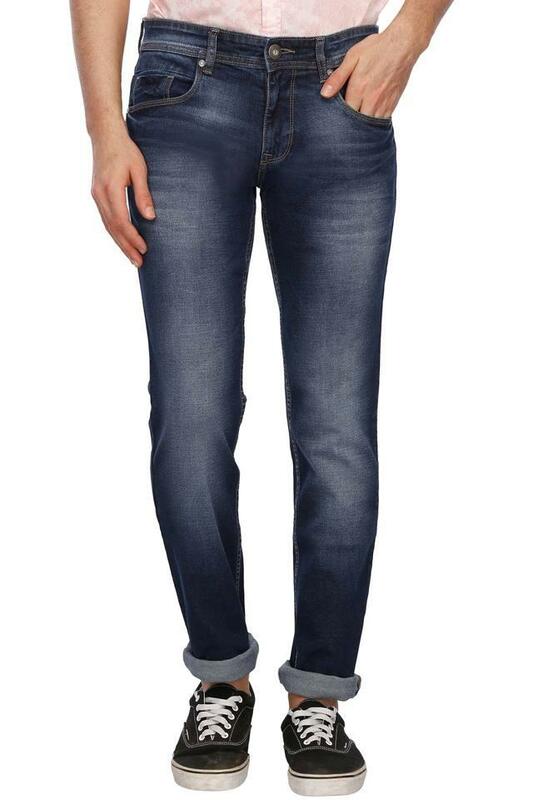 Trendy and comfortable, this pair of jeans will be a suitable choice for any casual occasion. 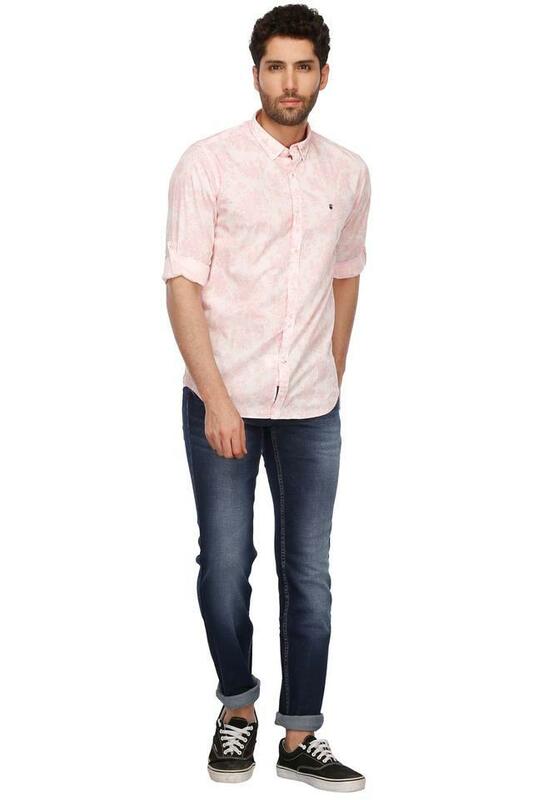 You can team it with a T-Shirt and a pair of canvas shoes to complete your look.